I'm clearly a little behind, as we're into March but anyway here is the next lot. Coffin Joe Collection. My curiosity got the better of me here, I've never seen anything by Coffin Joe but when this 9 film box set came up at a stupid price I couldn't resist. I've read that the transfers are poor but at around £1 per film I thought it was worth a shot. Any recommendations of where to start? Rolling Thunder. 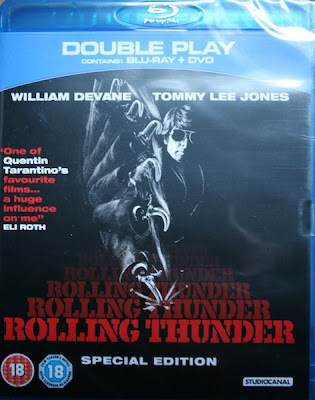 Excellent movie on a solid blu, a must have for me. Hanna. One of my picks of last year, Joe Wright's fairytale influenced action film seems to divide audiences. I highly recommend it, and the excellent blu ray. Mirrormask. 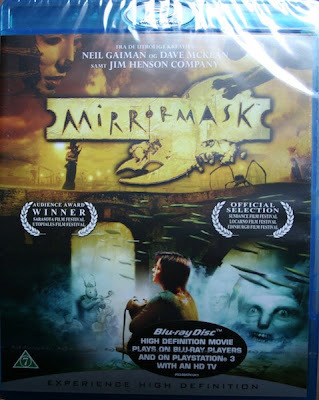 Dave McKean's film of Neil Gaiman's Mirrormask, I saw the trailer for this when it came out and promptly forgot about it, so I picked it up. 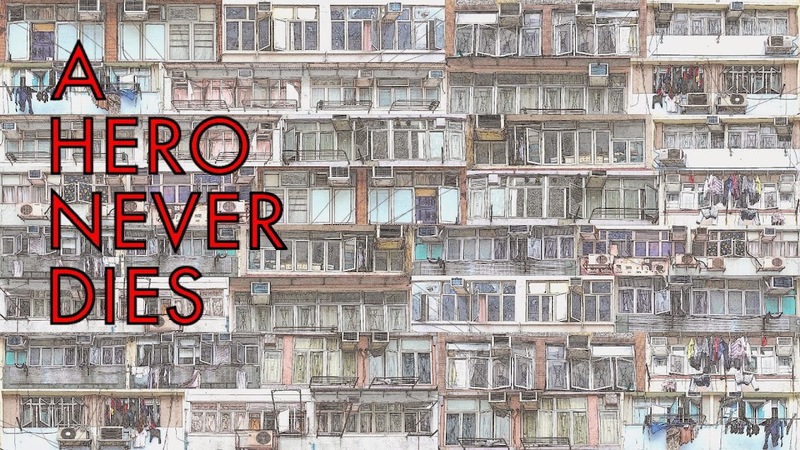 I don't know much about it but I thought it looked very interesting. Start with AT MIDNIGHT I'LL TAKE YOUR SOUL. Then I'd give THE STRANGE WORLD OF COFFIN JOE a shot before approaching THIS NIGHT I WILL POSSESS YOUR CORPSE. I like the unbridled , single-minded insanity of this guy. The doco included with this set is really good, too. Thanks Phantom, I thought the collection was probably worth the money for the documentary alone, to learn a little more before diving in. "I like the unbridled , single-minded insanity of this guy." I think I'm going to like this too! Loved the Chemical Brothers score, again it seems to be quite divisive but I thought it married perfectly with the visuals. His production values are low, but his heart is big and his sincerity is unquestionable. 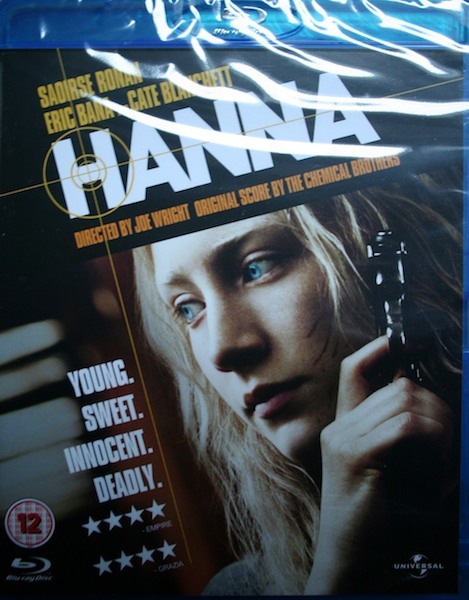 Also worth noting the fantastic Chemical Men score of HANNA. Great picks. 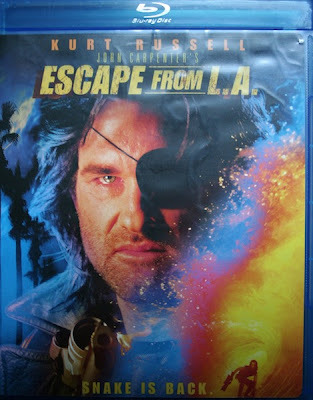 Escape from LA on bluray is epic. I've been meaning to grab me the Coffin Joe for some time. At that price, it's a no brainer. Were did you buy from, Martin? Wes, I'd pick it up soon if you're going to, I imagine it will go OOP pretty soon, I never saw the Brazilian set you mention, when you say it looked impressive do you mean packaging or transfer wise or both? I do have the Embodiment blu, it was so cheap it would have been rude to not pick it up. Jon, the set is currently £9.67 from Amazon or HMV, take your pick! You should really dig Coffin Joe. And as Phantom said, you should start with At Midnight I'll Take Your Soul. What a great buy. Mirrormask - I had high hopes for that one but was totally underwhelmed by it.